I have been saying on Home Tech for some time now that we are still in the early offerings of cloud storage and that the market continues to drive towards more space for less money, a huge benefit for the consumer. I have been working on a crowd sourced Cloud Storage Know It Guyde since September of 2012 to attempt to keep track of it all. Recently in our Facebook group, one of the members documented his use of free or inexpensive cloud storage. I hope you find it as interesting as I did. 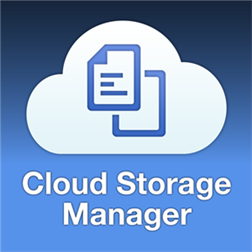 Leave you comments below and if you have a cloud storage story you would like to tell or drop me a note, podcast@theAverageGuy.tv. Many thanks to Jim Barton who posted this on our Facebook group. http://facebook.com/groups/theaverageguy. I formatted the original document for length and content. I looked at finding a cloud storage site, like Dropbox, SkyDrive, etc, but did not know how much storage I would need. Current cloud storage offerings could cost as much as $10.00 a month or more for anywhere from 5 to 100 GB month. That wasn’t going to work for me. So I started to make private cloud, but the cost is also sky high to buy this or get that, and if my home network is down for some reason I cannot access my data or if I had a major disaster like a fire, flood or tornado, my data is gone or lost. There was not a single cloud offering out there that did what I wanted it to do all the way across the board. So I started to take bits from this cloud provider here and there and merge them on to an old computer to see if it would work. And Walla (no pun intended) the cloud I wanted started to take shape. Here is what did and with the set up of my Hybrid Cloud. , As I understand a Hybrid cloud to be. I used an old Dell D 620 laptop. It has a 1.5 GB of ram with a 250 GB hard drive running Windows 7 Ultimate. I have a 1 TG external hard drive and 7 Flash drives of varies size attached to it. I have malware-bytes spyware on it (the free version) with Norton 360 Version 7 Anti-virus. I also run a read only version of Office 2007 for power point, Word and Excel. I put Microsoft Silverlight on it so I can use window mail and the computer has its own e-mail account as well via hot mail. It is backed up every week via Window 7 back up and Norton 360 Back up. I also have 2 laptops both running Windows 7 and each have 500GB HDs and 750GB external HDs attached to them. Both computers are using Norton 360 Version 7 Anti-virus and have Office 2007 Professional version. I am using Office 365 Exchange which currently costs me $8.53 a month. I also use Outlook 2007. I use Outlook Web Access (OWA) and have used this both on a Blackberry and my iPhone to access my email. Using OWA allows me to read, reply, and delete my e-mails in any place. It syncs up my contacts, and calendar and I change them in one place and it update across everything. I have my own domain name for my e-mail and have my internet provider e-mail, plus Hotmail, Gmail and Yahoo mail all linked in to it, so it pushed to my IPhone. By using this method, it frees up the iCloud for apps only backed up off my IPhone. I set up a home group network on my computers. You can select the folder you want to share, and then click all file in the folder to allow full read and write access. After it is setup, do a check and you see the name of computer and file name sample //john boys-pc/music. You can map it as a network drive and add and delete files at will within your home group network. Using direct links with in my home network, we can access shared files on each other computer or the cloud computer I set up. Has 7 GB of Storage, and you can purchase more storage if you want. If you have a Hotmail account, you have a free 7GB SkyDrive account already. I have a number of Skydive accounts I use to share thing with friends. It will set up on your desktop and you can select what file in folder to sync to the cloud. The primary cloud I use is Pogoplug. It is a good DYI set up with true cloud access. 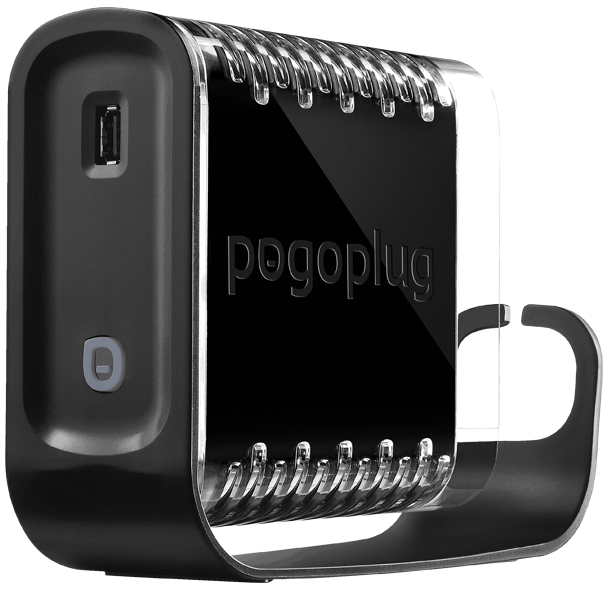 Web-site is www.Pogoplug.com. I have the unlimited version that cost $49.00 a year or $4.95 a month. 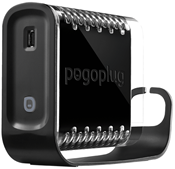 I downloaded the Pogoplug PC that comes with a 30 day trial, after that it is cost a fee of $29.95. I set file transfer points and remote access to some files via Pogoplug. I also downed loaded Pogoplug companion software, it is free. For camera uploads, I use Dropbox. Box is great for desktop desk folder / cloud storage. 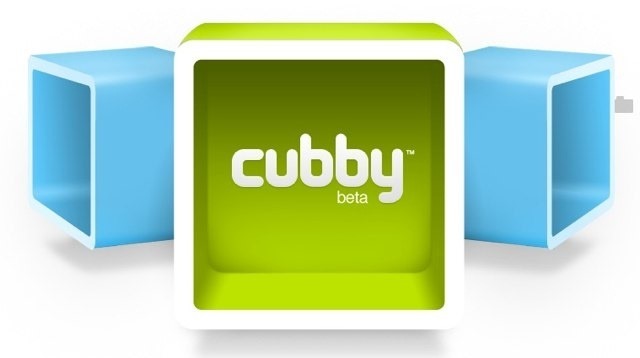 Has a desktop sync that allow up load file up to max side of storage. You can add multiple computers and sync will occur over all computers. On the Box website, you un-sync a folder and the data will stay in cloud storage and will not take hard drive space. I also found you can set up a number of Box account and folders on your computer but you can only sync one account folder at any time. This is really good for use with Spreadsheets. You edit and share online or via cell phone or Webdav. You can share file via a web link to friend and family. All of the information is it still fully accessible via my cell phone or via Webdav.at https://www.box.net/dav and just map it a network drive. I have the professional version. Under this, you have Webdav access for any file or folder you choose. It comes with a 10 GB cloud storage. With both versions, you get one line access to the folders or file you add to it. The data is safe on your home computer or other computer you put the software on. I have even added folders from other cloud service on my computer to my Tappin cloud – IE Sky Driver, Drop Box, I even mapped drives like Pogoplug and had access and control of it. What is nice about Tappin is I can move any file to any other folder on any computer I have set access to. Using Tappin from cell phone or any computer, I can move it to my Pogoplug device storage or cloud. Or I can move a file from wife’s computer to my computer remotely using any computer or my cell phone. The largest file I have tried to move was 100 GB and it moved after a reasonable amount of time. You can even add folders off an external hard drive or flash drive that is attached to the computer. Mega Cloud website www.megacloud.com Can get bonus refer both ways. It also has a automatic backup software that will provide a second back up to your file in your mega cloud set up. It allows you to share folders with people for easy transfer. I found it sometime be a pain but what do you expect for free. You can map this as network drive and mount and unmount it very easy. All together I use 15 different cloud storage sites which I did not list all them but you have to find what works best for you. I am the process of refurbishing an old desk which I on going to set up at another family member home for storage cloud and use some of the software I have now. I have been working on this for about 5 months and the one listed above are the one that I like and served my needs the best. After I total up all of the storage both in hardware at home and in the storage cloud site I have a total 152,899 GB of storage that is somewhere if my numbers is right round up that is 150 TB of storage. Actual is like 149.3 TB. Not bad consider my total yearly cost is around $100.00.